For centuries, Israel had been conditioned to look for a certain kind of Messiah. Today on Discover the Word, we will explore what Israel expected in a Messiah . . . and what they got instead. 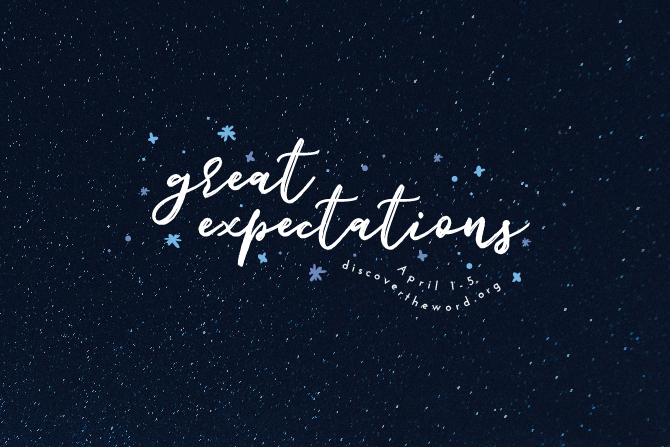 Join us for the start of a new series called, “Great Expectations,” today on Discover the Word!